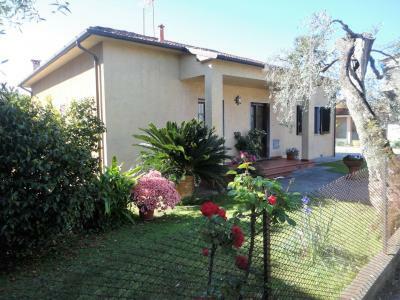 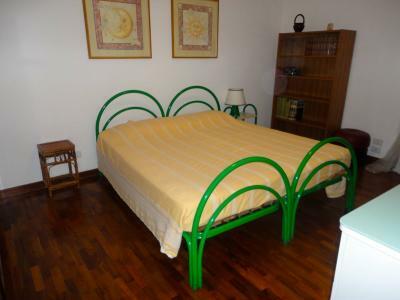 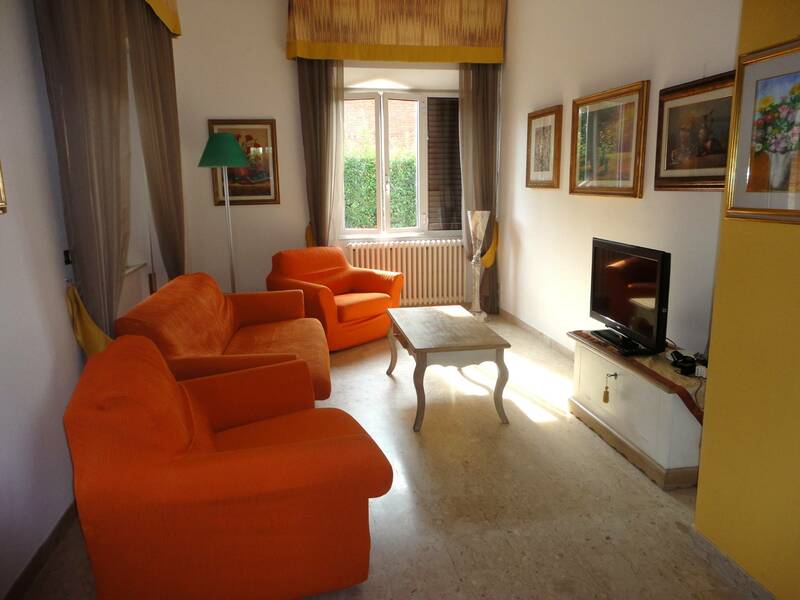 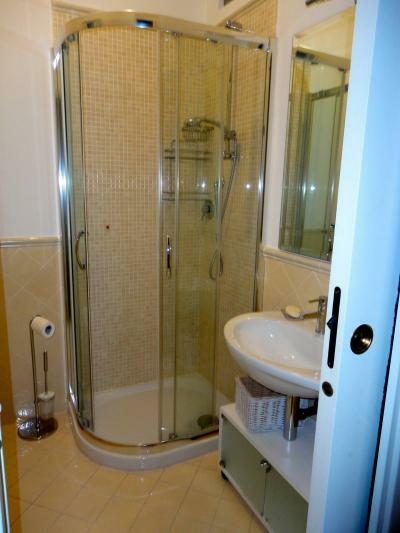 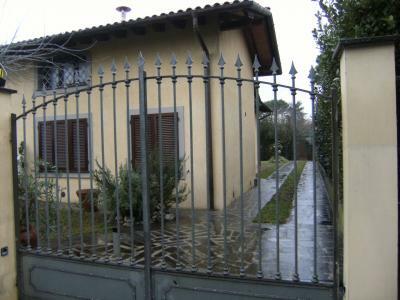 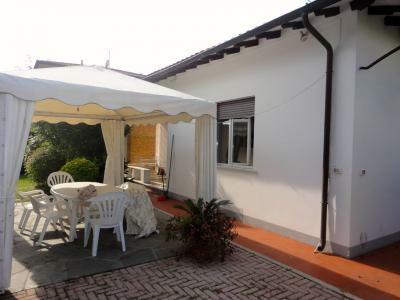 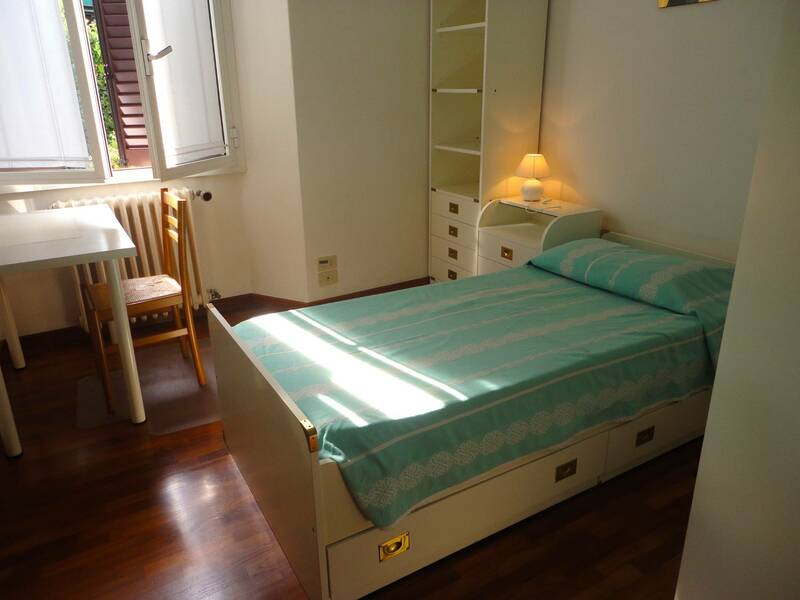 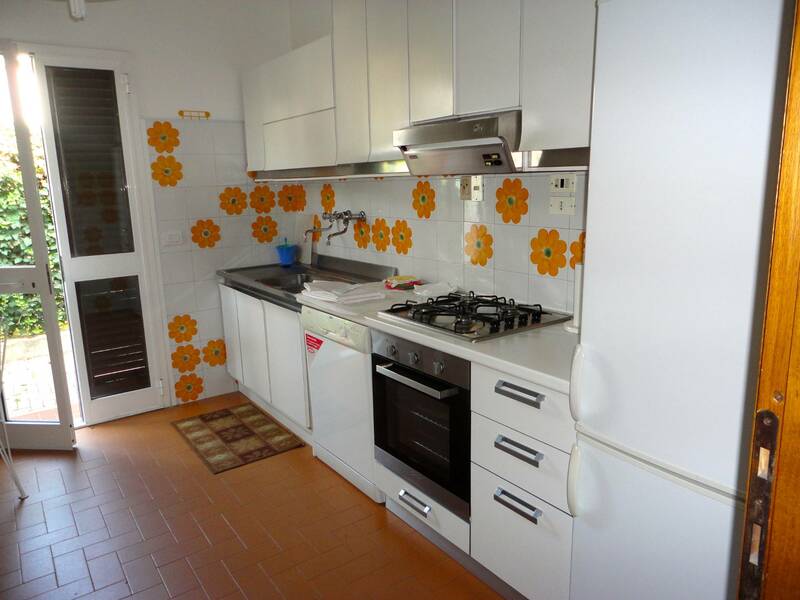 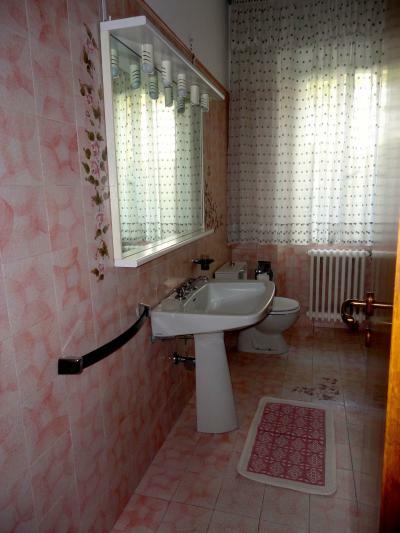 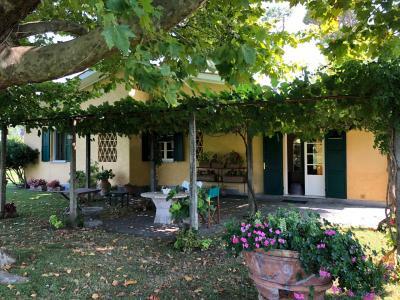 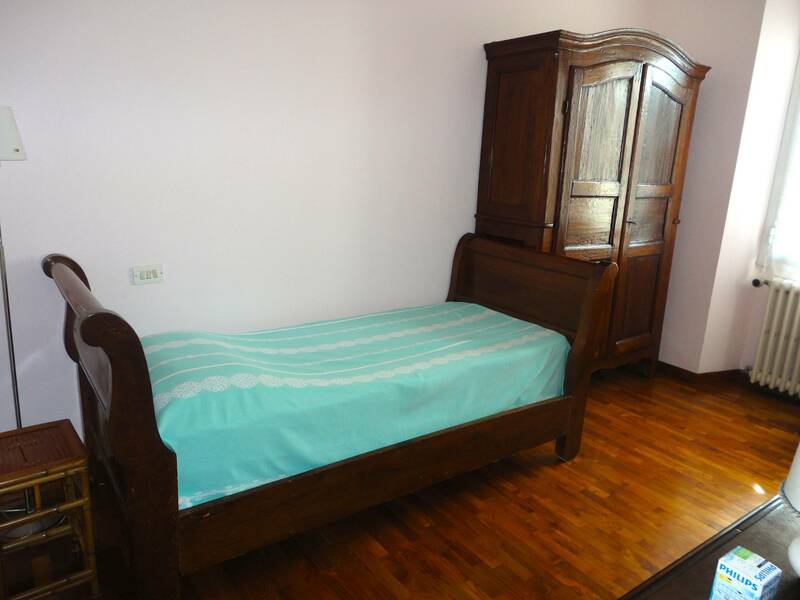 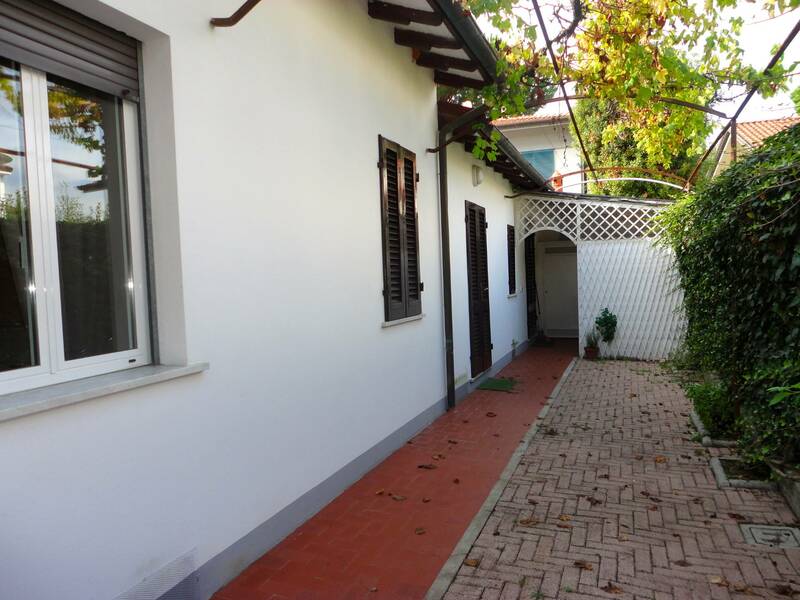 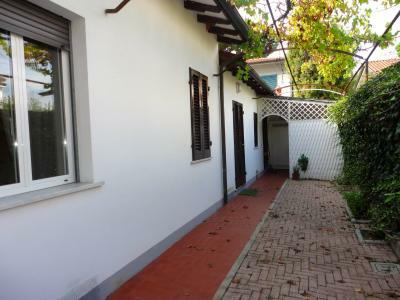 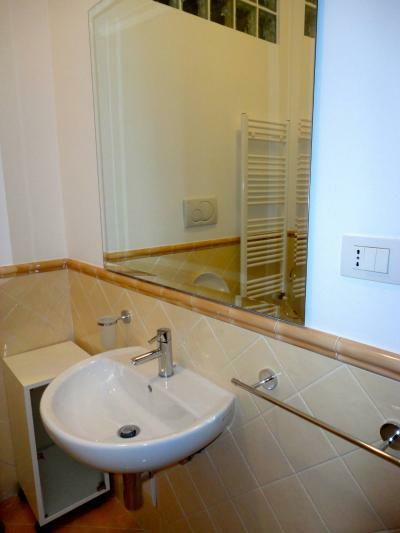 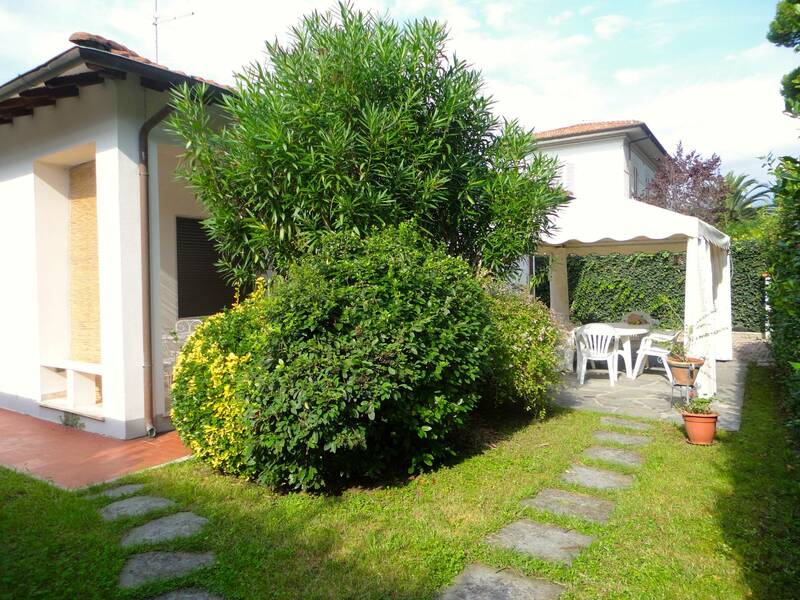 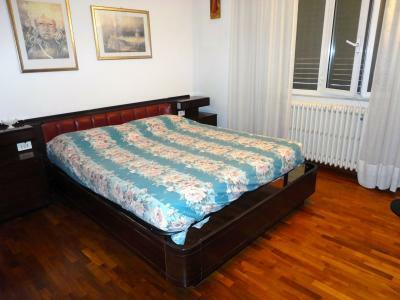 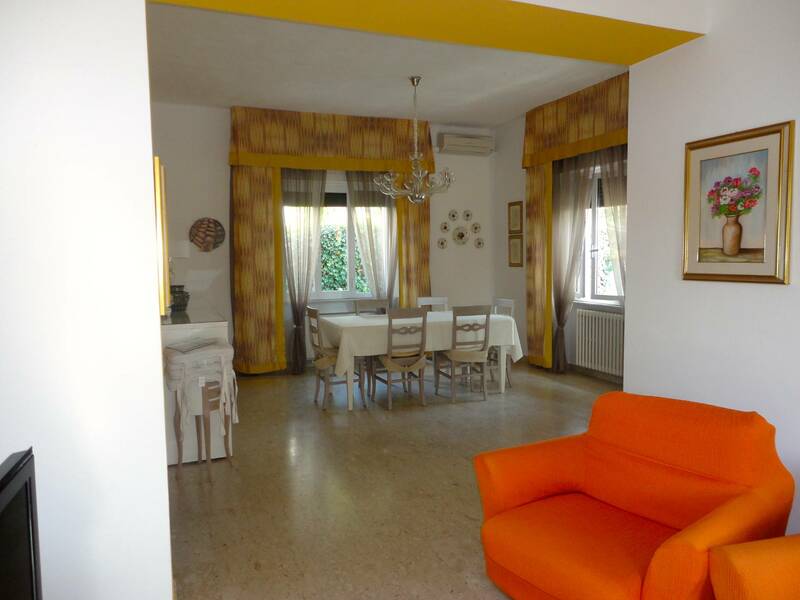 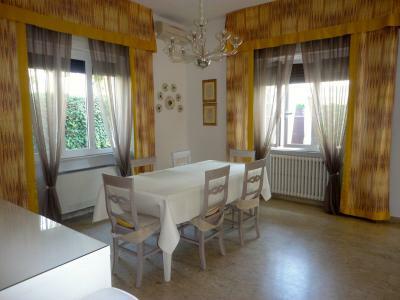 Forte dei Marmi, in a residential area near the Center, rent cottage. 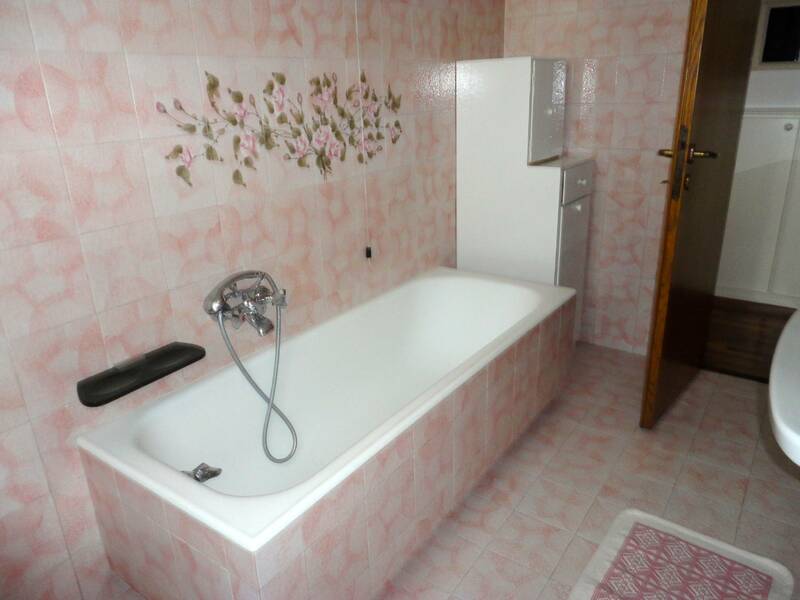 The House is composed of: kitchen, great room, large single room, single room, double bedroom, double bedroom with en suite bathroom, double bedroom, bathroom, large bathroom with bathtub. In the garden a gazebo with table and chairs for pleasant moments in the open air.